Are you EverGreen? Show us your Tulane spirit and become part of the Tulane Alumni Association’s exclusive alumni recognition program. 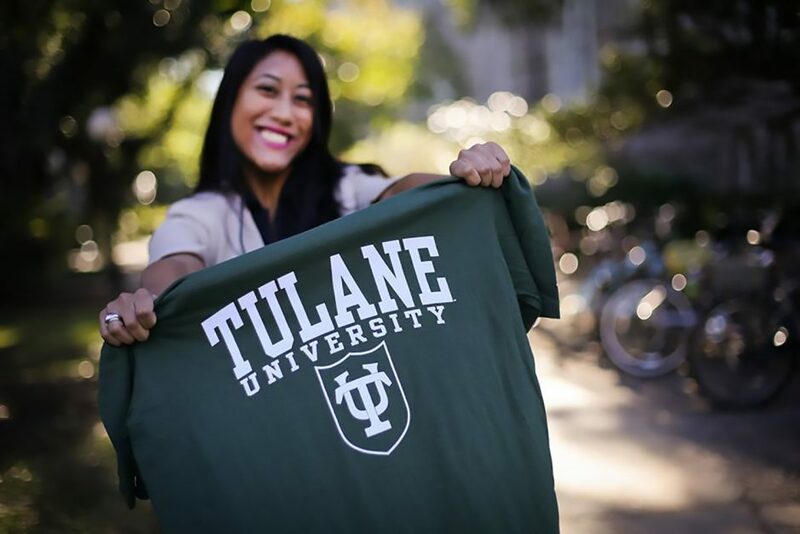 By engaging with the university in meaningful ways, you can inspire current and future students, stay up-to-date on alumni benefits, and strengthen your connection to the Tulane community. There isn’t a “one size fits all” approach to alumni relations and we’re ensuring alumni near and far can get involved! You will be recognized as you connect, go, give, and volunteer. Your mission: complete one item in each category. 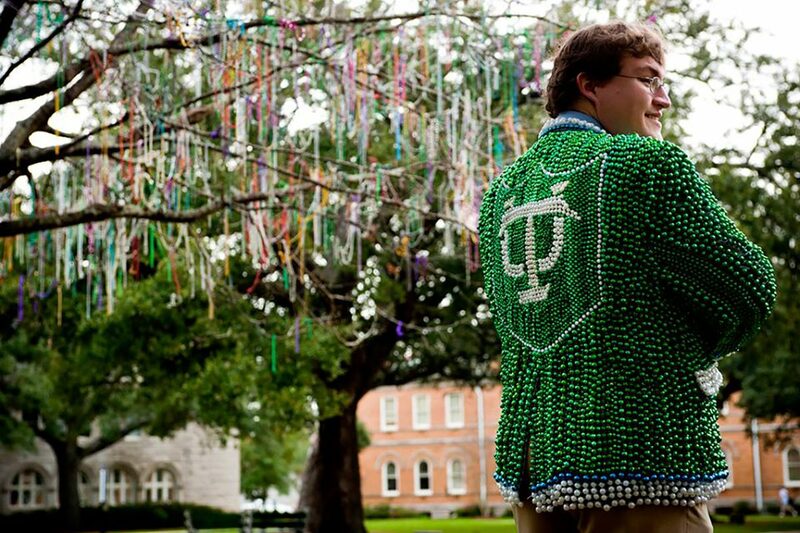 Your reward: Tulane pride and some super awesome swag. Use the Check-in form or Tulane EverGreen Mobile App to self-report your activities and earn swag. 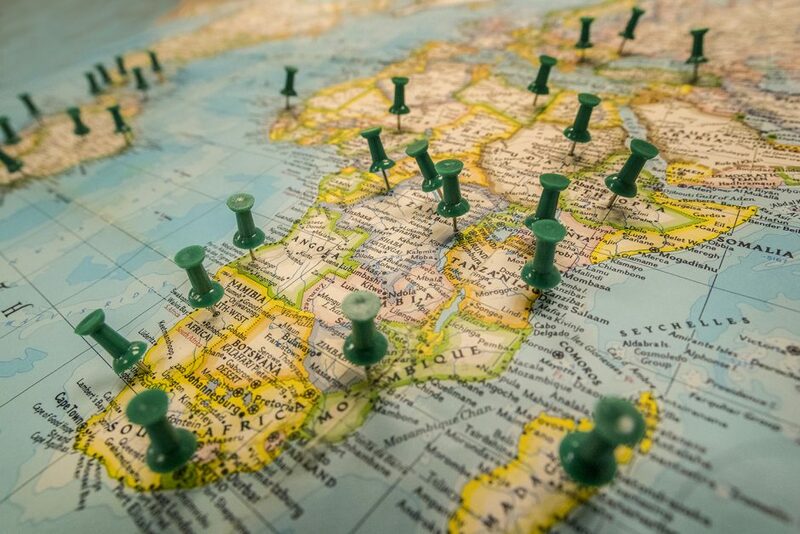 Attend events in your area, when you travel, or online. Make a gift of any size each year to support your alma mater. Make a difference by sharing your time and expertise. Update your information, connect with us on social media, and share your enthusiasm with your peers. Update your information, download the mobile app, or submit a class note. Follow us on Facebook, Twitter, Instagram, LinkedIn, and Snapchat. Join/become a mentor on TulaneConnect, judge a competition, be a guest lecturer, or host a webinar. Make a gift of any size. Attend an in-person/virtual event, bring a friend, or check out club events when traveling. Those who can, do. Those who can do more, volunteer! 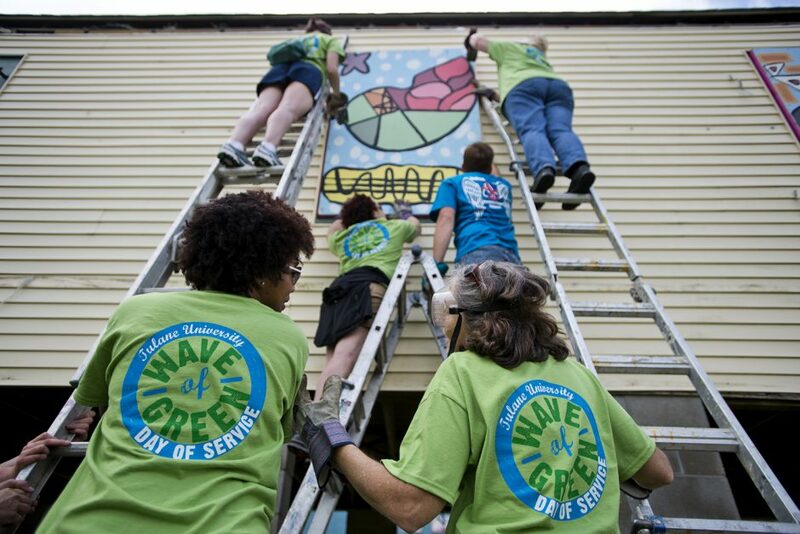 Volunteer with a club, board, or community service activity. Reserve a spot in out travel programs or tag us in your swag on your own travels. Sign up for your reunion. Refer a student or participate in the alumni interview program. Attend an athletic event or tag yourself watching a game. Visit the campus and stop by the alumni house. Post internships and job opportunities. 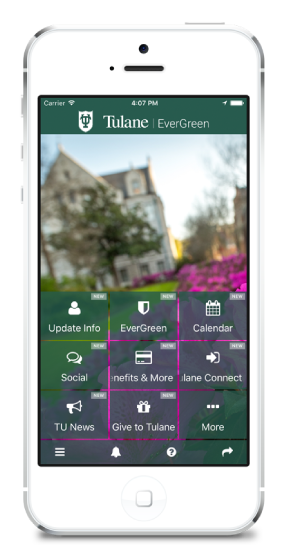 The EverGreen app brings the power of the Tulane Alumni Association to your phone. 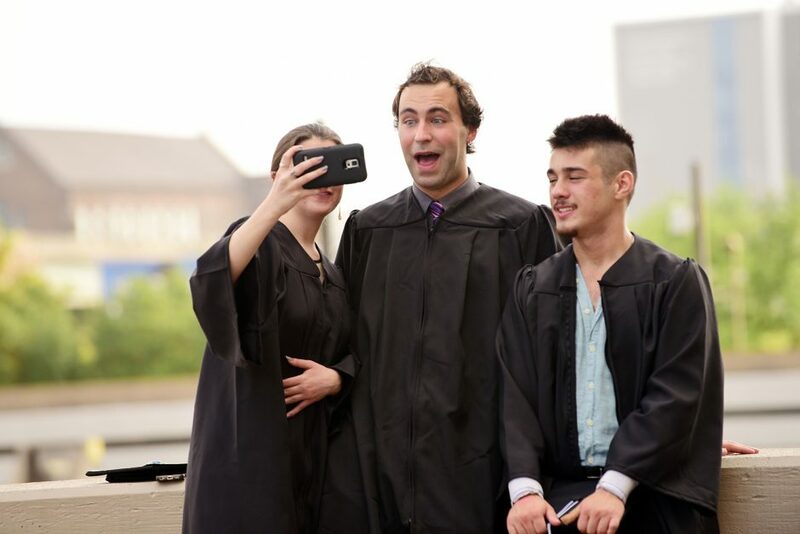 The new app is perfect for alumni who want everything right at their fingertips. This app allows you to stay connected to your alma mater while completing challenges to become EverGreen!